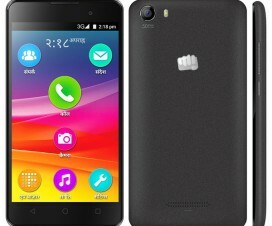 Micromax on Monday launched the Canvas Express 2 E313, the successor of Canvas Express which was unveiled in December last year. The Smartphone is priced at just Rs. 6,000 and is powered by Octa-Core SoC. 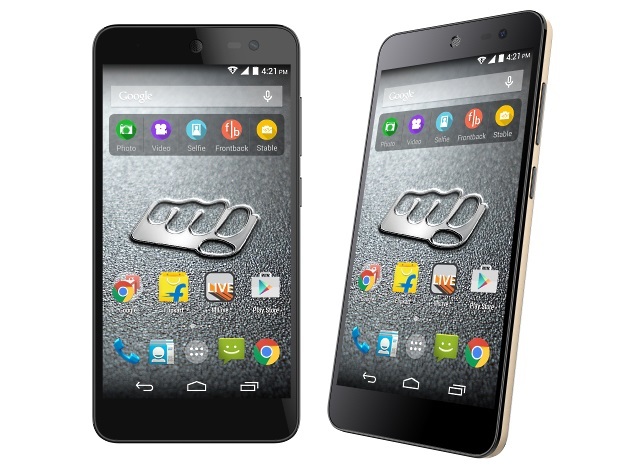 Like Micromax Canvas Spark, the Canvas Express 2 will also be sold exclusively online through flash sale process. The first flash sale is scheduled on August 4 at 2pm, IST only on Flipkart online retailer store. As a launch offer, Vodafone is giving free 500MB 3G data for first 2 months. The Micromax Canvas Express 2 features a 5-inch display, is powered by Octa-Core processor and runs on Android 4.4.2 KitKat OS. It has 8GB of internal storage, 13MP rear camera, 1GB RAM and 2500mAh battery. Check out below for detailed specifications overview of Canvas Express 2 Android phone. 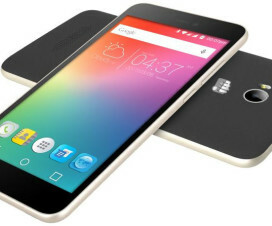 “We are happy to launch Micromax’s latest – Canvas Xpress 2 E313 as a Flipkart exclusive. Offering a new smartphone packed with exciting features and a powerful processor to our shoppers, we are confident that this product will resonate with our young customers”, stated Amitesh Jha, VP-Retail, Flipkart.